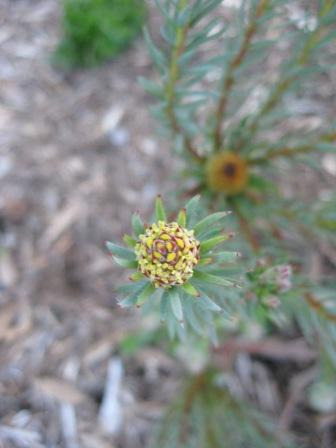 Medium shrub with rainbow foliage and small cones appearing in spring. 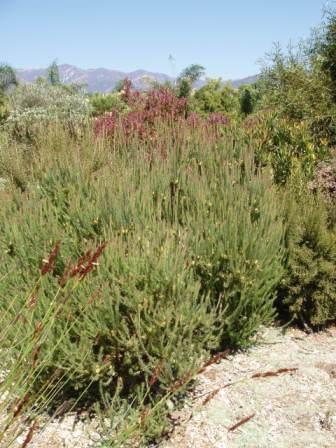 Great screen or hedge plant for well drained soils in full sun. Excellent foliage for cut flowers. 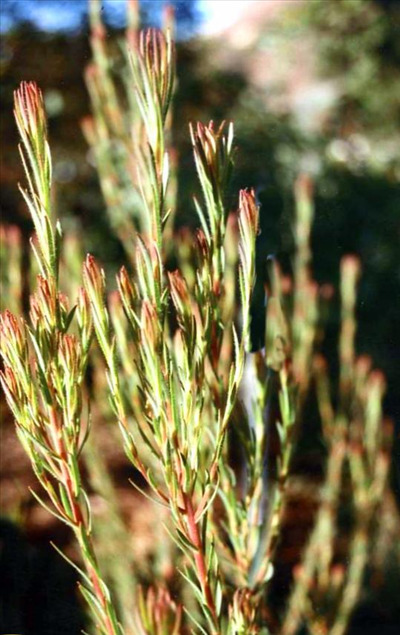 Frost tolerant and drought resistant shrub.